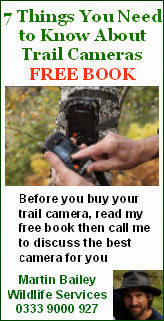 Ron Bury's Wildlife: Trail Camera placement and value of video to show animal behaviour. 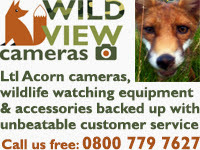 Trail Camera placement and value of video to show animal behaviour. 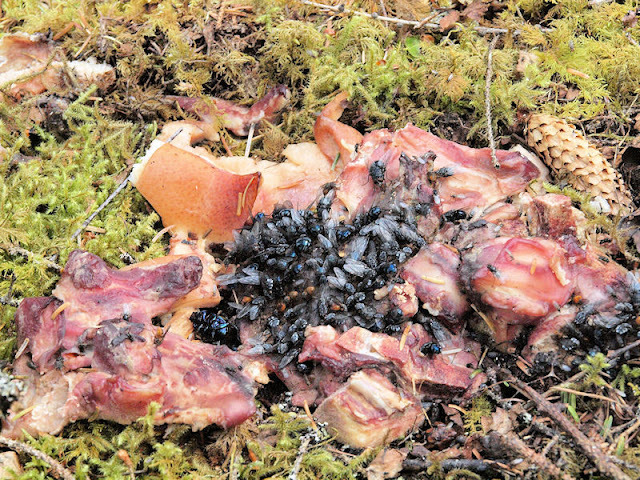 feeding on flies and meat. 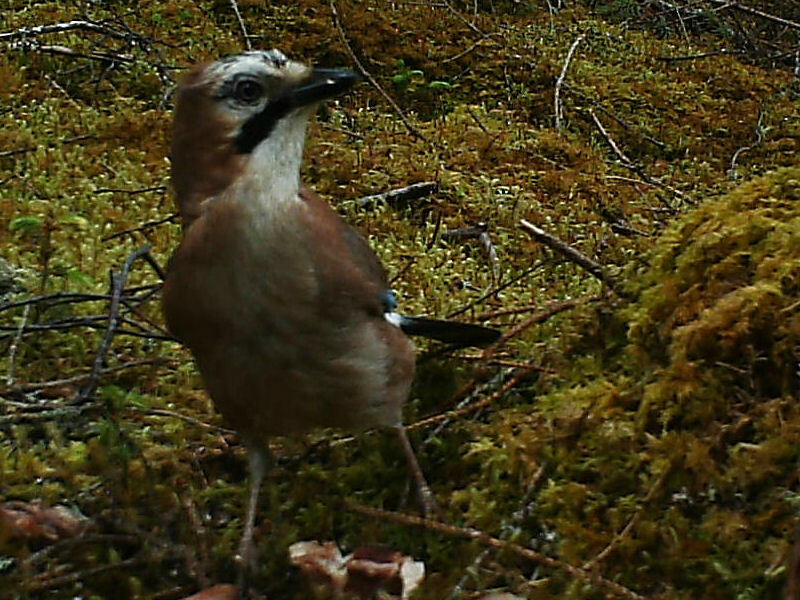 I've been experimenting with the placement of cameras at bait sites in order to get close up images of visitors combined with more distant stills and videos to show behaviour. 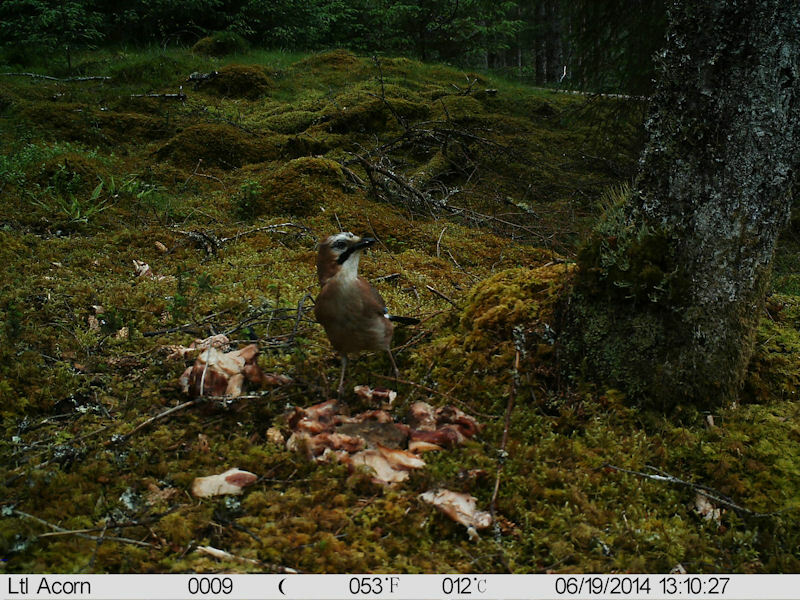 The image of the woodcock posted on the 12th June was one of my first results and this jay proved the value of having video. 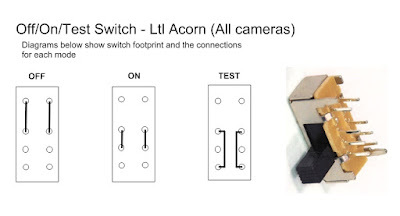 The close up trail camera was an Acorn 5210A placed one metre from the bait and the second camera was an Acorn 6210MC about four metres away in the opposite direction. Fig 2: Cropped from original image to show full size. No other adjustments were made. which is its lower limit of focus.. 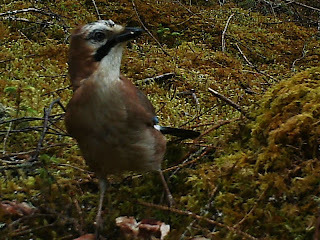 Fig 3: The Jay was feeding on the flies attracted by the meat. three stills and the 6210 was set for one still and a video on each trigger event. 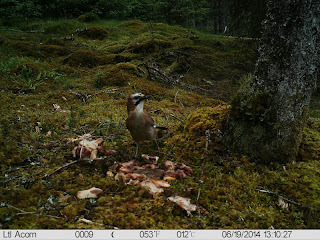 Large numbers of flies had been attracted to the meat and although it wasn't obvious from the still images; the video below clearly shows the jay catching and feeding on the flies before also taking some of the meat. 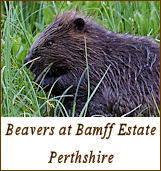 I'll be carrying on with this experimentation until the autumn, when I start mammal surveying again. I hope to shortly get some shots of pine marten and badger using this technique; and have it perfected for wildcat in the winter. I'll post some more results in a week or so.